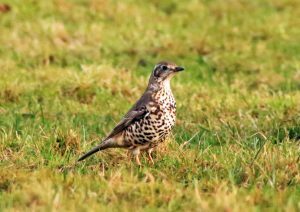 Cowal: 42 Fieldfares and 6 Mistle Thrush near Deerpark, Glen Massan, also a single Black Grouse calling at Craigindive, Loch Striven (Alistair McGregor). 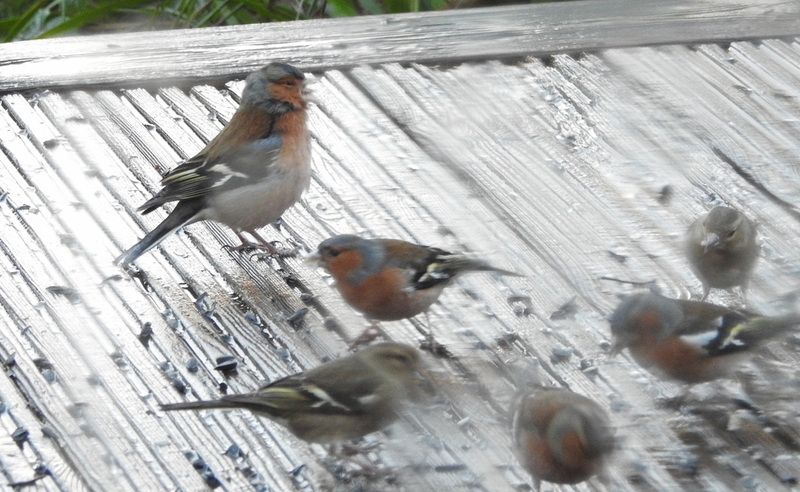 Mid-Argyll: Took a photo at Cairnbaan (through wet window) in garden of this huge Chaffinch….about the size of a Hawfinch or larger!! 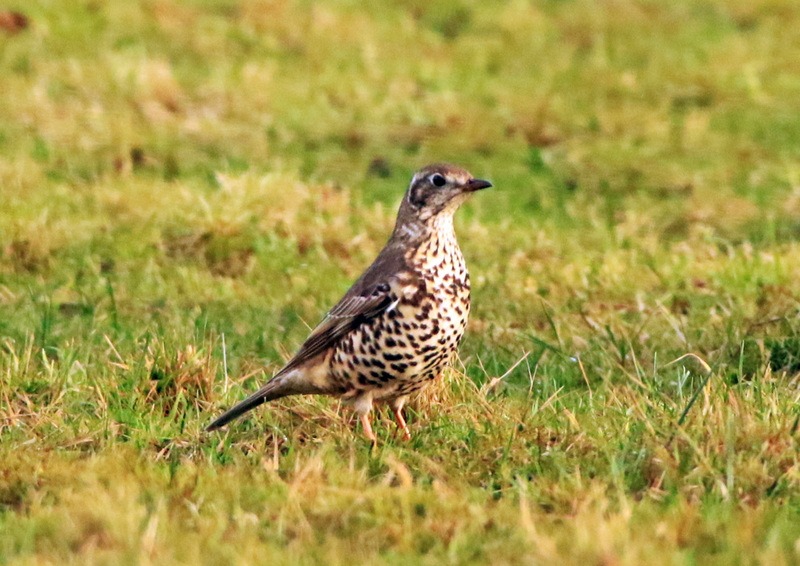 (Jim Dickson). 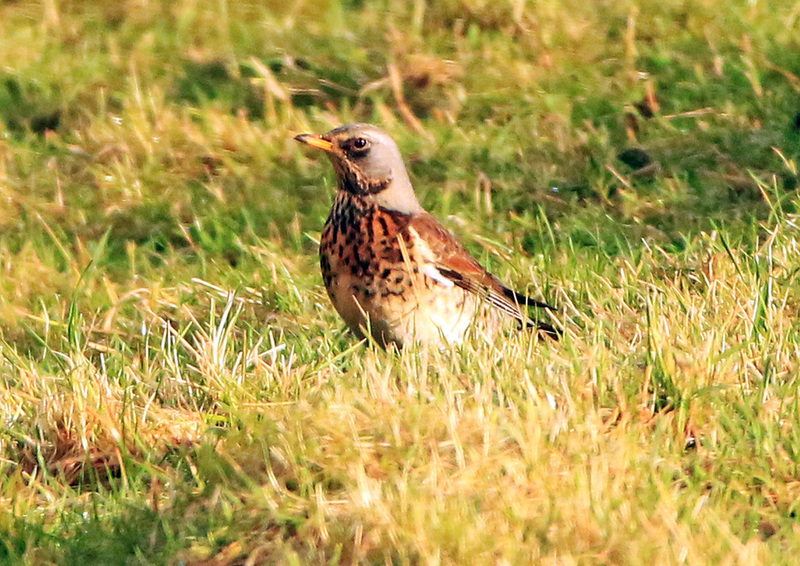 Fieldfare – Glen Massan, Cowal 9 Jan (Alistair McGregor). Chaffinch – Cairnbaan, Mid-Argyll 9 Jan (Jim Dickson).